Published on January 1, 2009	in 2008. Il-Messaġġ tal-Papa għall-Jum Dinji tal-Paċi, li jiġi ċċelebrat fl-Ewwel Jum tas-Sena, għandu t-tema “Niġġieldu l-Faqar Nibnu l-Paċi”. 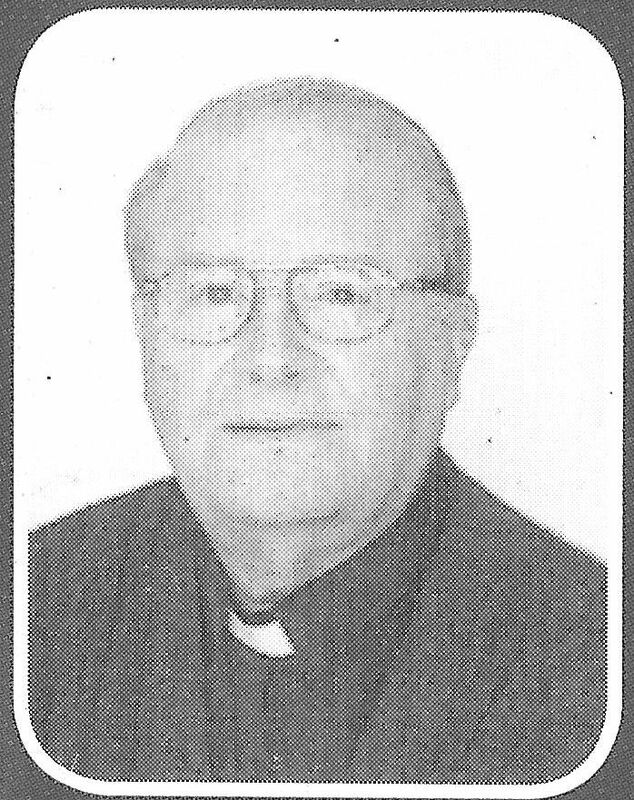 Benedittu XVI jiżviluppa fuq il-Messaġġ ta’ Ġwanni Pawlu II għall-Jum Dinji tal-Paċi 1993, li kien jispjega l-konnessjonijiet u l-kundizzjonijiet reċiproċi li jeżistu bejn il-faqar u l-paċi. Benedittu XVI kif il-paċi u l-ġlieda kontra l-faqar jintisġu flimkien. Published on December 14, 2008	in 2008. The theme of the Holy Father’s Message for the World Day of Peace, which will be celebrated 1 January 2009, is “Fighting Poverty to Build Peace“. The message was presented to the media by Cardinal Renato Martino, President of the Pontifical Council for Justice and Peace, today, 11 December 2008, during a Press Conference held at the Press Office of the Holy See, in Rome. 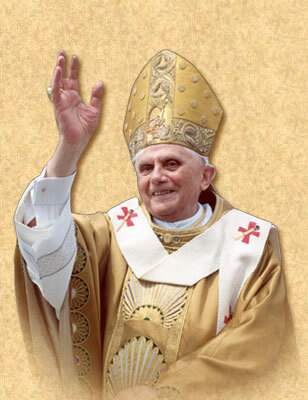 Benedict XVI’s Message, said Cardinal Martino, “returns to and develops the Message of John Paul II for the World Day of Peace 1993, which explained the reciprocal connections and conditions existing between poverty and peace”. This time the Holy Father “shows us how peace and the fight against poverty intersect: a given that constitutes one of the most stimulating assumptions, giving a proper cultural, social, and political focus to the complex themes tied to the achievement of peace in our day, which is characterized by the phenomenon of globalization”. Published on December 8, 2008	in 2008. Għada t-Tlieta, 9 ta’ Novembru, iil-Kummissjoni Djoċesana Żgħażagħ se torganizza laqgħa oħra għaż-żgħażagħ Għawdxin f’Malta. Il-laqgħa ssir fil-Kappella tal-Universita’ u tibda fis-7.15p.m. It-topic li se jiġi diskuss hu l-Abort. Ikollna magħna lil Fr Ray Pace u xi persuni oħra. Nistednukom tiġu u tmexxu l-kelma fost sħabkom l-Għawdxin. 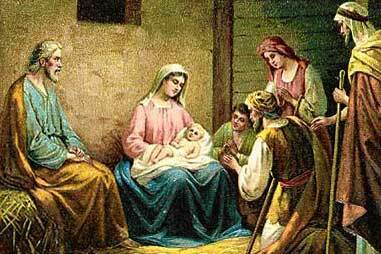 Reġa’ wasal il-Milied, żmien ta’ ferħ u rigali. Jekk tixtieq INT tista’ iżżid dan il-ferħ billi tagħmel għotja ta’ demm, għotja li tista’ issalva persuna jew toħloq tbissima fuq fomm min jista’ jkun qed ibati. Għotja ta’ demm hi rigal imprezzabbli, li fl-aħħar mill-aħħar jimla’ lilek b’ferħ ukoll. Agħmel dan il-Milied differenti għalik u għall-pazjenti. Agħti r-rigal tal-ħajja.